Conducting academic research isn’t something easy. Students spend several months for this purpose and then there comes a time when they are supposed to do their own research. In this regard, you can make the things easy for you if you choose to organize your thoughts before writing. Once you decide to compile data and then organize it, then the entire process of writing a research paper becomes simple for you. Stay focused and try your best to deliver your main message of research to your readers the best way you can. Go on for more research, if you think it’s necessary. One more thing, which is the most crucial to mention here is; try to aim for clarity throughout the research paper writing process. Those who start reading your paper must not stop because it is too technical to understand. Each and every part of your paper must be written in simple words so that every reader could easily understand. Other than clarity, you must also aim at simplicity and accuracy while writing a paper. The reason is that your published article is going to be accessed by people all over the world. So, try to use simple and direct sentences. Moreover, include the accurate and reliable information only. 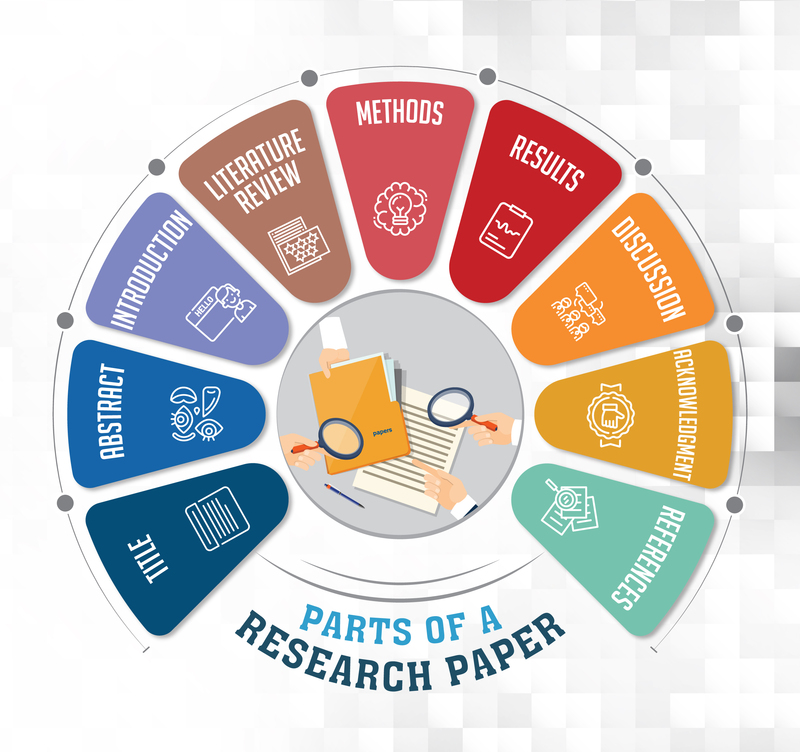 Keeping all these things in your mind, let’s have a look at the proper structure of research paper as these papers must be organized into some specific pre-determined sections with each having a specific goal. In fact, this is the most vital part of research paper. It is to grab the reader’s attention basically as it determines whether the person is going to read your entire research or not. While deciding on the title for your research, you must keep in mind that it should indicate the main focus of your research. It must also contain the most important and relevant keywords (the search terms) from your paper. It let the user find your paper in the search results when searching for the related database. There are two ways of writing titles for your paper. The first one is the descriptive way, which basically states the main focus of your research. The second way is the conclusive way, which portrays the conclusion from paper. The first listed way of writing the title i.e. the descriptive way is preferred for the reason that it speaks for itself. Descriptive title: ‘The effects of social media on youngsters’. The last but not the least thing to mention here is the length of the title. It shouldn’t be either too long or too short. Approximately your title must comprise of 5 to 10 words. Don’t go for the least limit of words as it must contain all the keywords so that the people may find your paper in the search results when searching for the relevant database, as mentioned previously. This is the section of the research paper that comes after the title. The purpose of this section is to provide the user with the brief summary of your paper. This section has equal importance as the title of the research paper. Often, after reading the research paper title, the reader may switch to its abstract to recognize if this paper is of his interest or not. Basically, abstract determine the findings of the author and this is the main plot where the reader decides if he needs to continue reading this paper or not. Keeping all these things in mind, the best recommendation for you is to write the abstract in such a way it looks like a mini-research paper. The reason is that it could provide the reader with all the information about his interest to continue reading. Basic Introduction – Write a few introductory lines in the abstract to let the reader know a few background details and the investigated problem as well. Methods used – Don’t forget to mention the methods used in the abstract. Major results – Try to mention all the major results of your paper in this section. If possible, try your level best to proffer reader the results in form of quantitative information. Discussion – Choose to write a few lines discussing your own (author) interpretation of the presented results. Final summary – The last but not the least thing to mention is a brief and a final summary in this abstract portion. This is considered the most crucial abstract part and researchers are going to read this portion to realize if it is important enough for them to read it further or not. One more thing to keep in mind while writing the abstract is that abbreviations aren’t allowed here to state. The reason is that, at this point, you haven’t yet stated your abbreviations so the reader may lose interest as he is unable to understand it. The length of the abstract is usually kept between 150 to 300 words. This introduction portion let the reader know the background of your research first and primarily consist of the following three sections. 1st section of the introduction portion must state the background knowledge i.e. why this study was undertaken. 2nd portion of the introduction must state the nature of work being performed in your whole research. It must include the investigated variables as well as the methods utilized. 3rd portion of introduction, which is usually the last portion, must state the problem’s condition at the end of the research. There are a different point of views of the people regarding introduction writing. Lots of people consider writing first two points in this section and consider the third one unnecessary. But, it is highly recommended for you to include the third portion as well. It let the reader evaluate your paper more accurately. The author’s findings must be stated in the past tense and everything else in the present tense in this section. When it comes to its length, it is not fixed but is kept around 500 to 700 words. It is the critical as well as the detailed section of the research paper that includes the in-depth evaluation of previous researches. It allows the reader to understand the reason why you took this particular research project and a good research paper must entail all the details behind why you took this question for research. The first one is that the reader must be able to evaluate your performed work i.e. you must describe all the aspects of methodology you utilized in your study. The second function is that you must allow the reader to replicate the study if they desire to do so. In this regard, all of your methodologies must be described clearly so that someone could replicate your work, if desired, without referring to any other publication. This is the reason people also refer this section as ‘Method and Materials’. These are definitely written in past tense. If there are different procedures to describe, you can make separate heading for each to make it readable. This is usually the variable section of your research paper and it entirely depends on your results as well as your goals. Most of the time, in short research papers, the results and discussion sections are mixed up by the authors. You must try your level best only to state the observations of your findings. You may choose to reserve the interpretations for the next section i.e. discussion section. As you are going to state your own results so it must be written in the past tense, as you are already done with everything. All other general statements must be in present tense. If more than one result from different experiments has to be stated here, you can divide this section, as per your requirements. There is no fixed length for this section too but it is usually the short one. A plausible interpretation of the reported data must be presented here and you have to relate these findings to the other investigator’s findings. Conclusion summary – The conclusion of data by the author i.e. the trend between variables etc. The relation of the author’s findings to the previously done work. Aberrant results – If there is an existence of any abnormality in data, which may impact the result as well, that anomaly must also be stated here and must be explained to the reader to remove all kind of ambiguities. Implications – Practical or theoretical implication of your work. The grand summary must be there at the end i.e. all the conclusions and results of the paper. If any of your work is listed, it must be in past tense. On the other hand, current knowledge must be stated in the present tense. The last but not the least thing to mention here is the length of this section. It can vary depending upon work but is usually kept between 1500 to 1800 words. In this section of the research paper, you need to thank all those people or institutes/organizations who added their contributions to your work in a successful manner. It isn’t supposed to be extensive enough but all of them must be acknowledged. But make sure all of the contributors have allowed you to add their name in this regard. Its length may vary depending upon a number of contributions and isn’t fixed at all. The purpose of this section is to provide the full citation of the referenced articles in your paper, in a specific format. A complete reference must state the name of the author, article title, the name of the journal, volume number, year of publications as well as the page numbers. A list of the references is written at the end of the paper and its number is limited to the cited references in the paper. 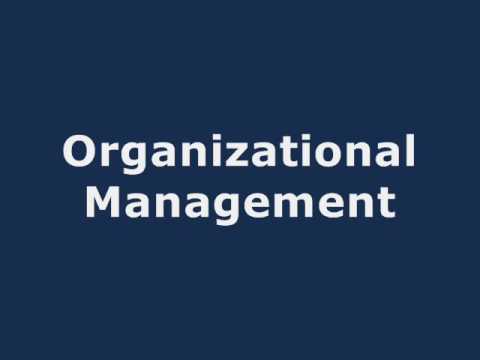 Alphabetical order is followed while writing references. When it comes to the exact number of references, these can’t be defined but there is a maximum limit for it. For instance, for a point, there must not be 6 references for it. On the other hand, for a research paper, 100 is the maximum limit for references.